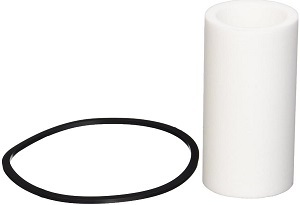 5 Micron Filter Element Gasket. Ideal for protecting clothes and bare skin from paint chemicals and other dirty environments. Designed to provide a comfortable fit with a greater range of motion. Lightweight Durable Nylon Front. Breathable Cool Cotton Back. Full Pullover Hood. 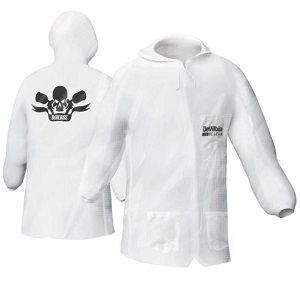 DeVilbiss CLEAN Lab Coat maintains a professional apperance. It has a full zipper front and is machine washable and resuable. 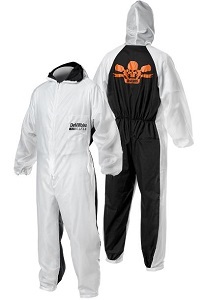 This paint suit is lightweight and made of durable nylon. It's design has 3 pockets and a pullover hood and elastic wrist closures. 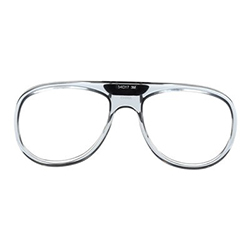 The kit permits the wearer to use his/her corrective lenses to ensure maximum visibility and protection. 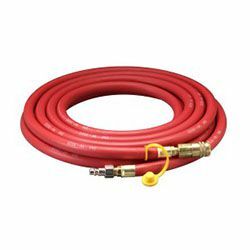 Compatible with the 3M Full Facepiece Respirators 6000 Series. 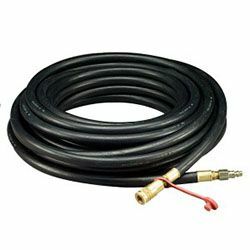 This tube is part of the 3M Back-Mounted Adapter Kit SA-2000LP (low pressure). 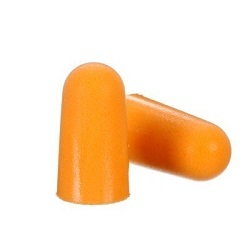 3M Foam Earplugs are easy to roll down for quick and easy fitting. 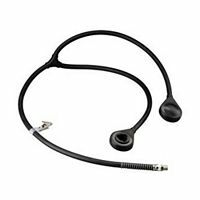 The tapered design fits comfortably in earcanals and the soft polyurethane foam is hypoallergenic. Foam gasket helps limit eye exposure to nuisance dust while providing additionalcushioning. 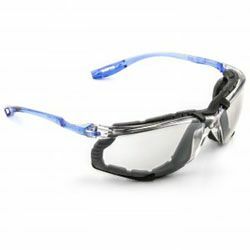 The anti-fog polycarbonate lens absorb 99.9 percent UV and meets therequirements of CSA.